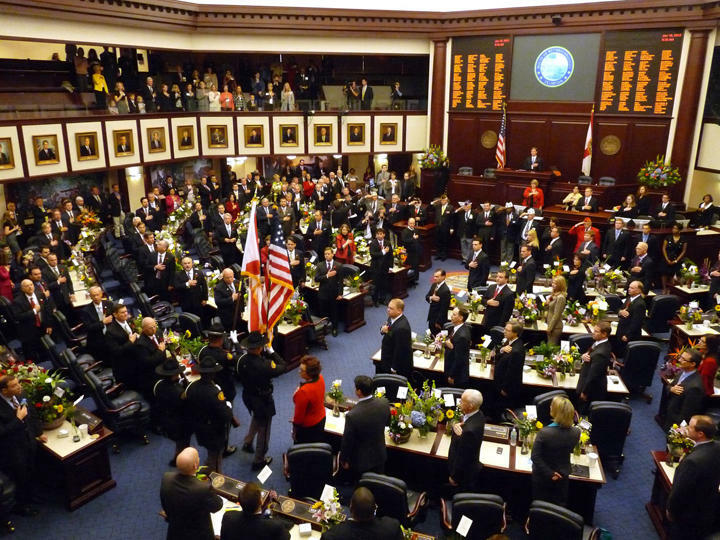 Most new laws approved during Florida's recent legislative session took effect Sunday with the start of the state's fiscal year. The new statutes have an effect on Floridians of all ages, from bullying in schools to providing further protections against seniors. In a refrigerator in the coroner's office in Marion County, Ind., rows of vials await testing. 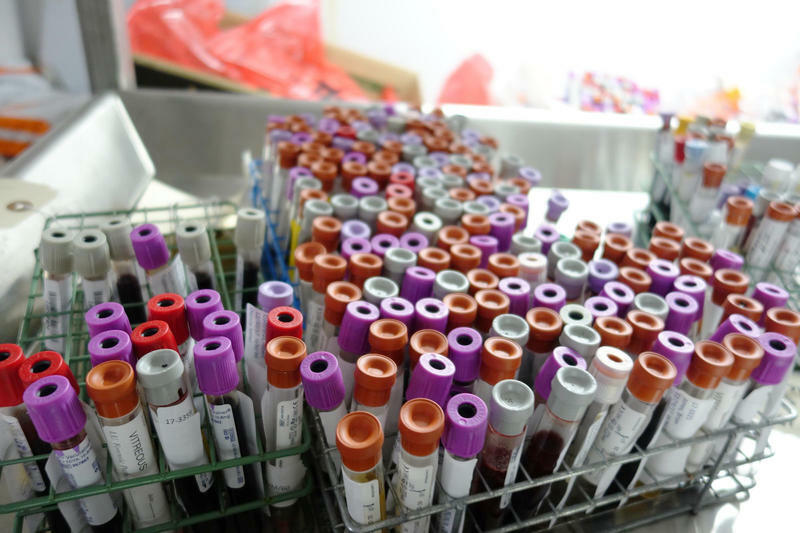 They contain blood, urine and vitreous, the fluid collected from inside a human eye. "We send that off to a toxicology lab to be tested for what we call drugs of abuse," said Alfie Ballew, deputy coroner. 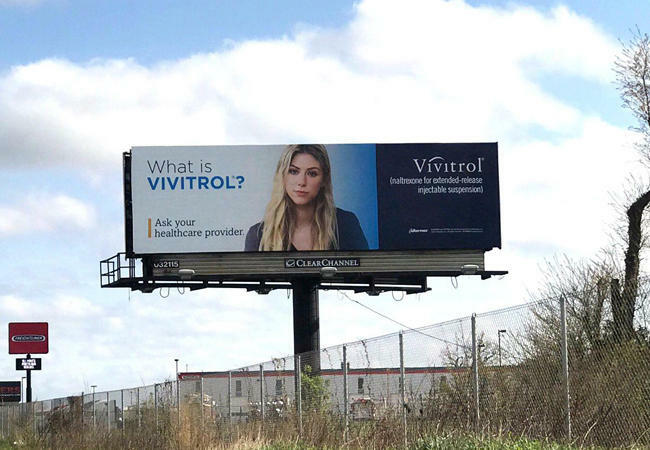 The results often include drugs such as cocaine, heroin, fentanyl or prescription pharmaceuticals. 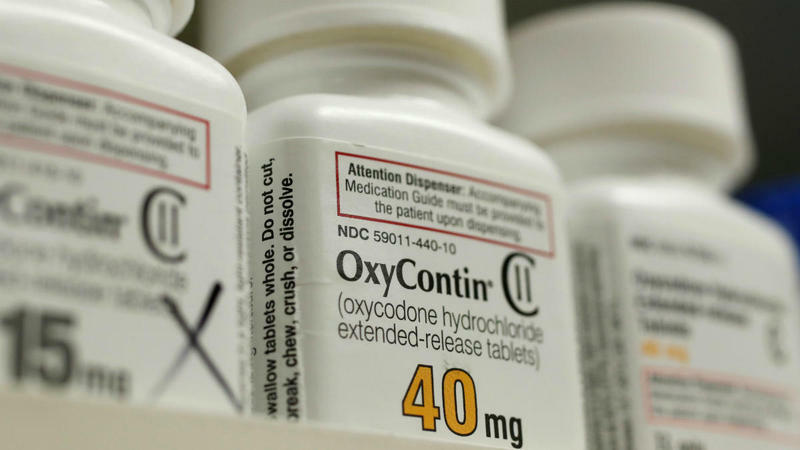 Two of Florida’s largest counties, Palm Beach and Broward, have started a process that could take opioid drug makers to court for their roles in the opioid crisis. 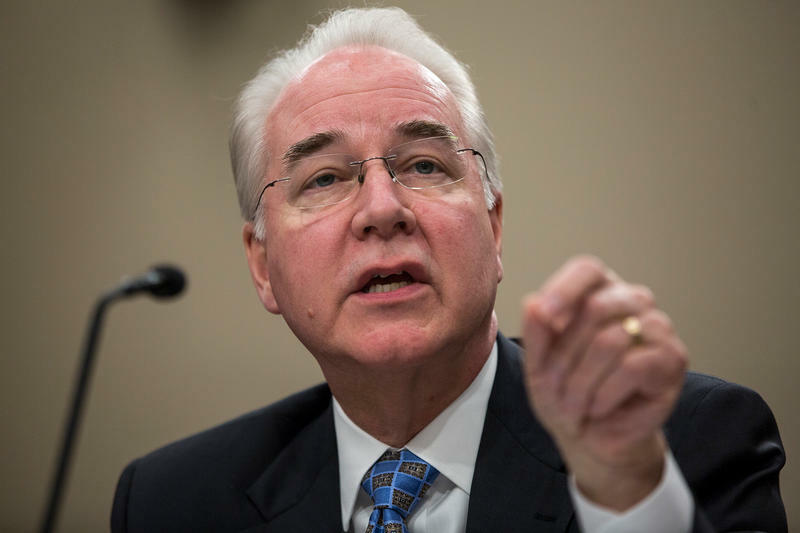 Addiction experts are up in arms over remarks by Health and Human Services Secretary Tom Price in which he referred to medication-assisted treatment for addiction as "substituting one opioid for another." Nearly 700 researchers and practitioners sent a letter Monday communicating their criticisms to Price and urging him to "set the record straight." 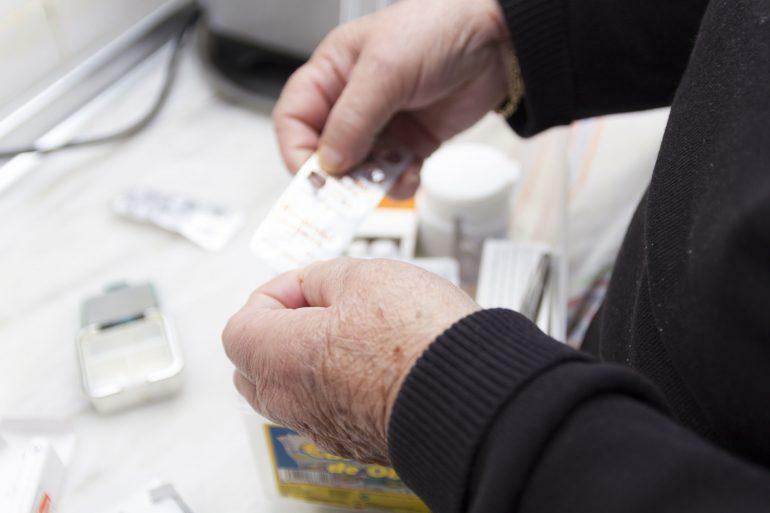 There are lots of ways to measure the recent spike in opioid overdoses in Miami-Dade County. You can look at the number of deaths from fentanyl—a potent drug often mixed with heroin sold in the street—which spiked from 13 in 2014 to nearly 300 just two years later, or at the even more powerful derivative carfentanyl, developed as an anesthetic for elephants, and which, by rights, should only be available at the zoo. 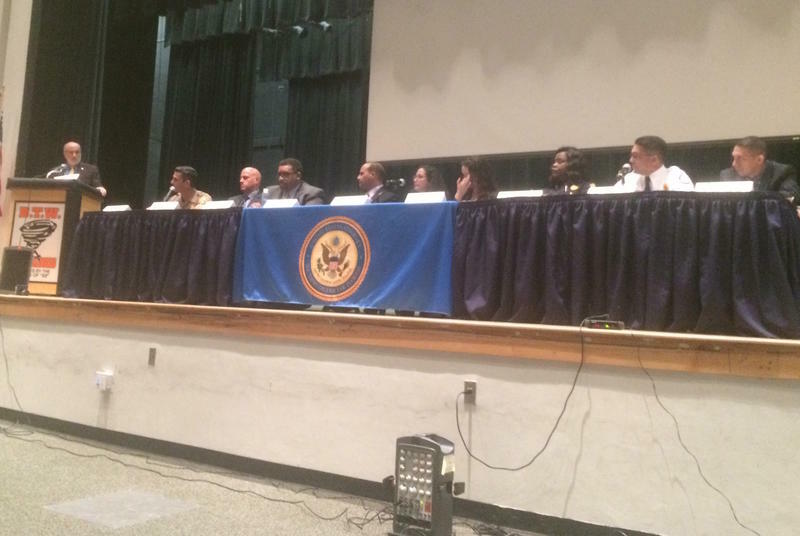 Law enforcement, health and education officials will appear at a Miami town hall meeting on the growing opioid abuse epidemic in South Florida. A man named Eddie threads through the mid-afternoon crowd in Cambridge, Mass. 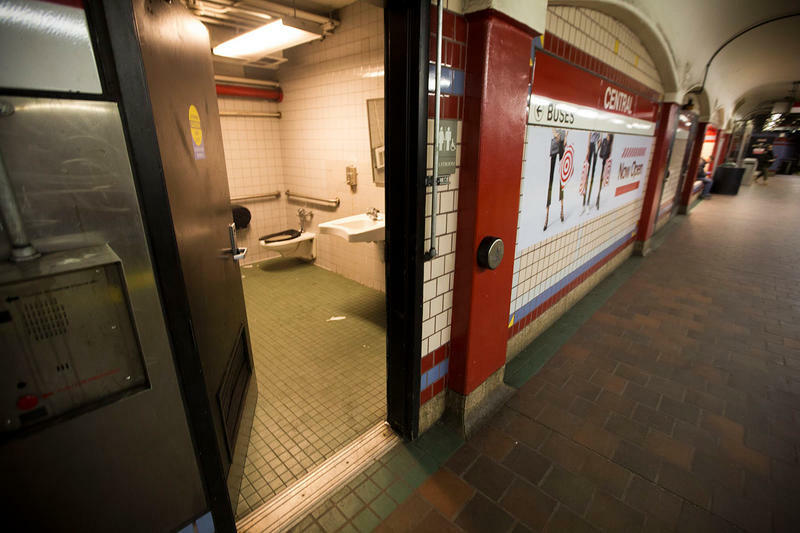 He's headed for a sandwich shop, the first stop on a tour of public bathrooms. 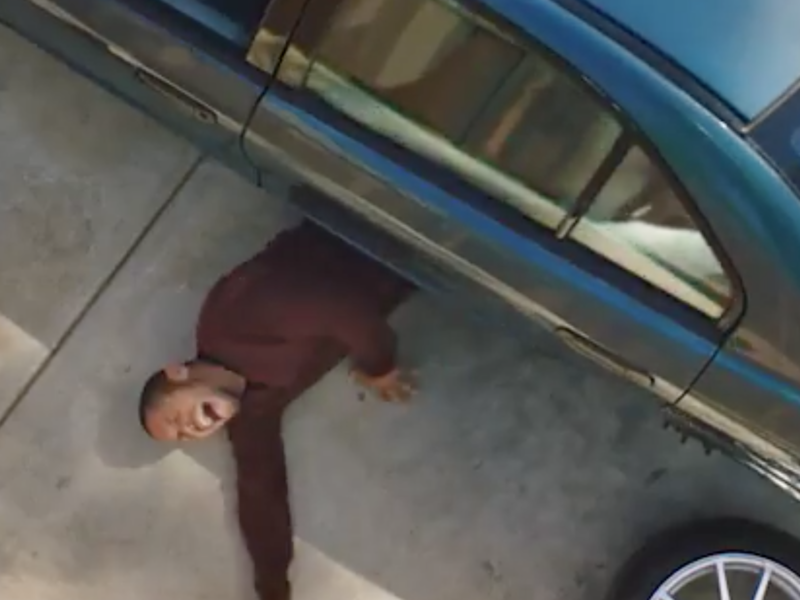 "I know all the bathrooms that I can and can't get high in," says Eddie, 39, pausing in front of the shop's plate glass windows, through which we can see a bathroom door. 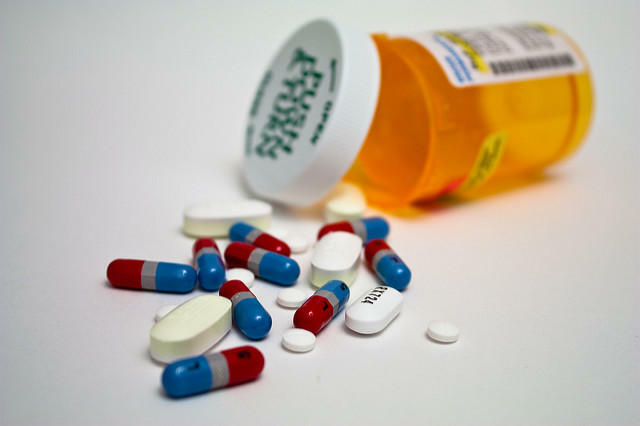 Governor Rick Scott has declared a Public Health Emergency and directed the state government to act to curb Florida's opioid epidemic. 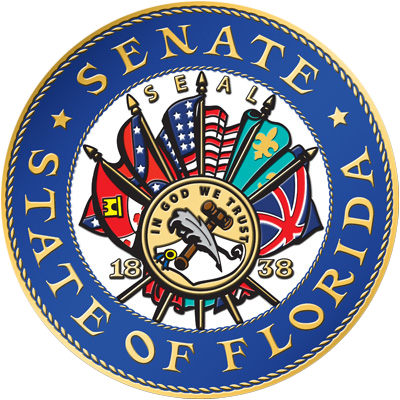 Grappling with a deadly drug scourge across the state, Florida senators Tuesday had an impassioned debate about whether the state should require mandatory-minimum prison sentences for fentanyl trafficking. 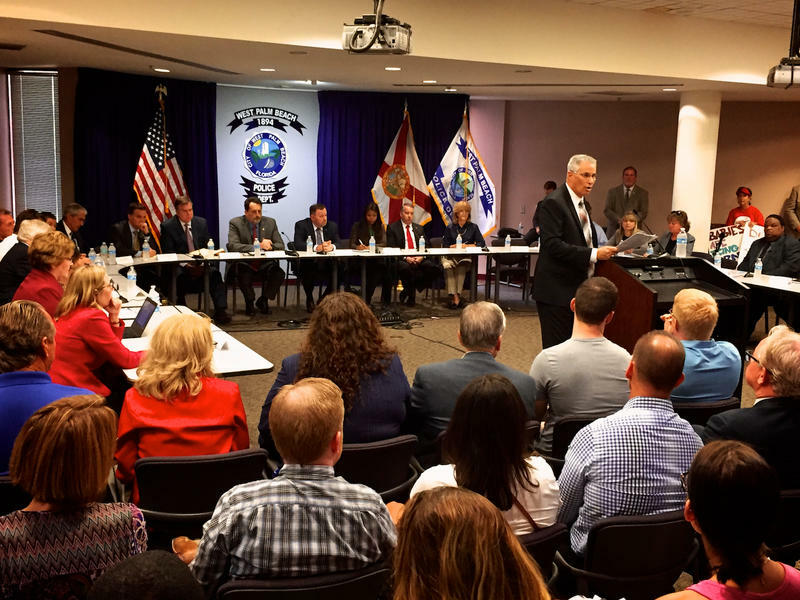 South Floridians poured into a community room at the West Palm Beach Police Department Monday for the first of four public workshops around the state on combating the opioid crisis. 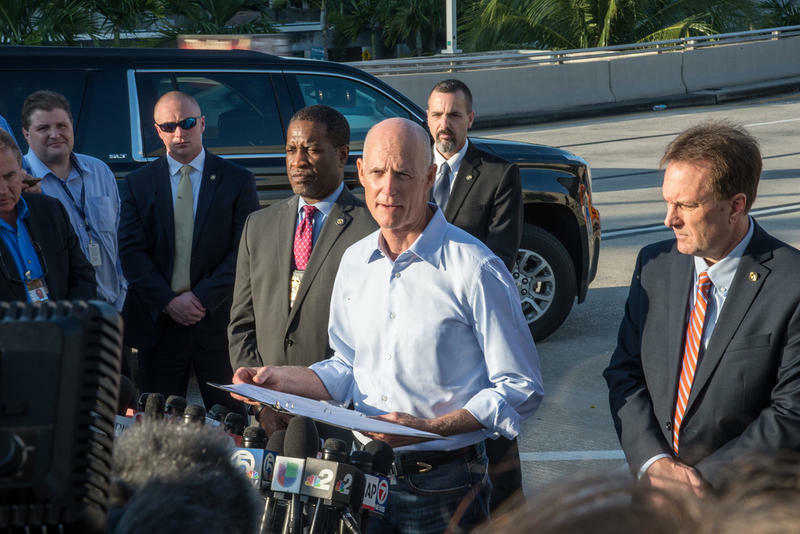 The tour was announced in early April by Governor Rick Scott and Attorney General Pam Bondi. Palm Beach County Commissioner Melissa McKinley summed up the feeling in the room. 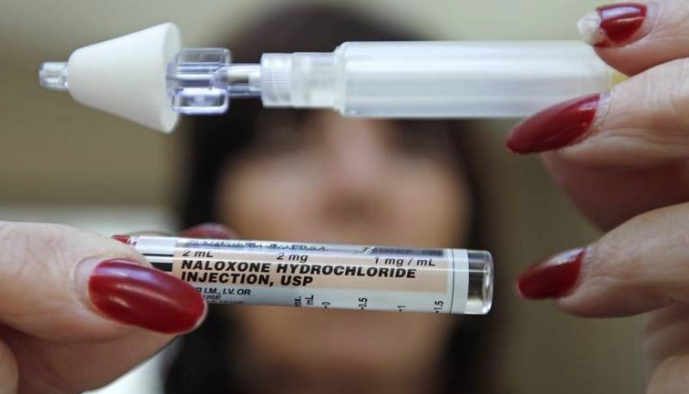 An overdose revival drug called Naloxone, commonly referred to as its brand name Narcan, can be bought over-the-counter in 14 states, but Florida is not one of them. 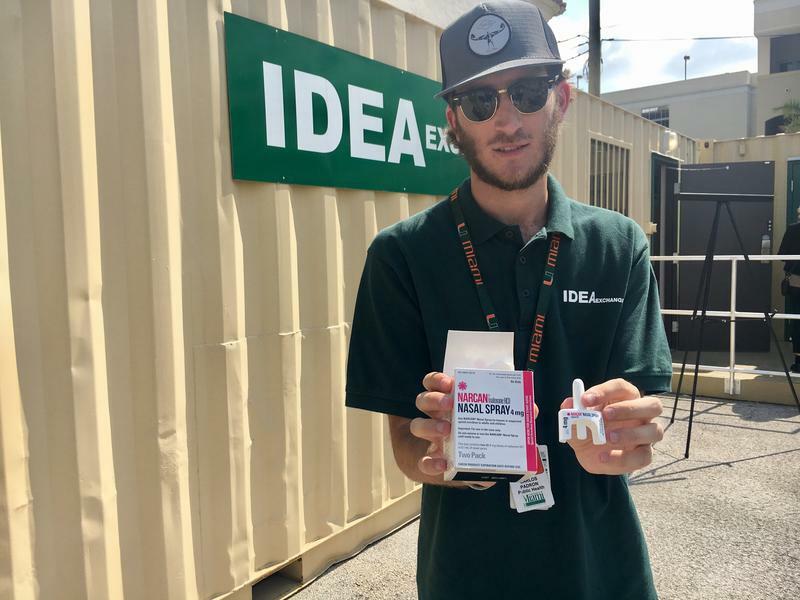 With the state’s overdose count increasing, the University of Miami’s IDEA Exchange Center, Florida’s first public clean syringe program, has recently been distributing the revival drug for free at its base location, in 1636 NW 7th avenue in Miami.